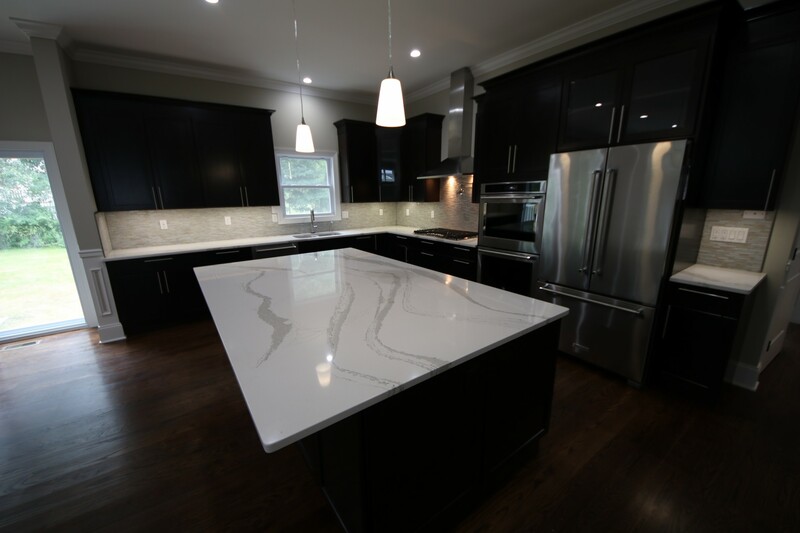 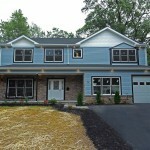 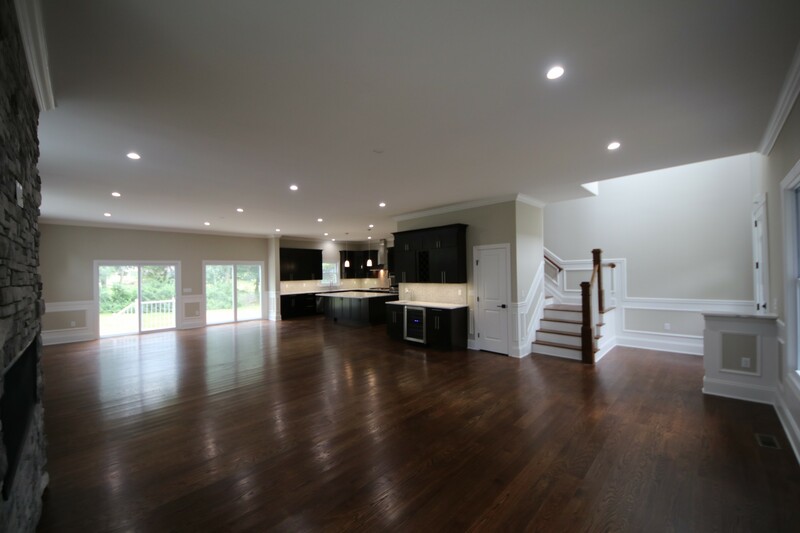 You just missed 92 Fellswood DR is a gorgeous 5 bedroom 3 1/2 bath modern colonial. 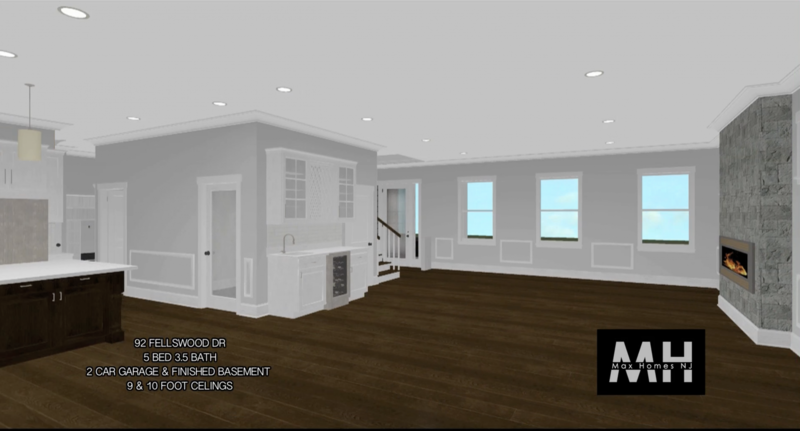 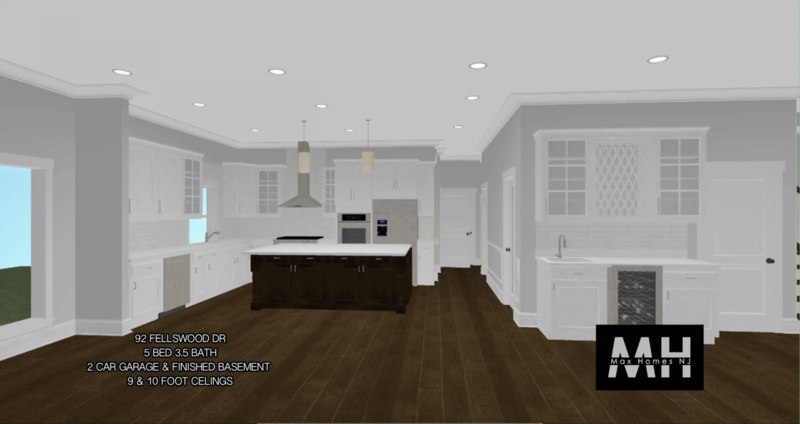 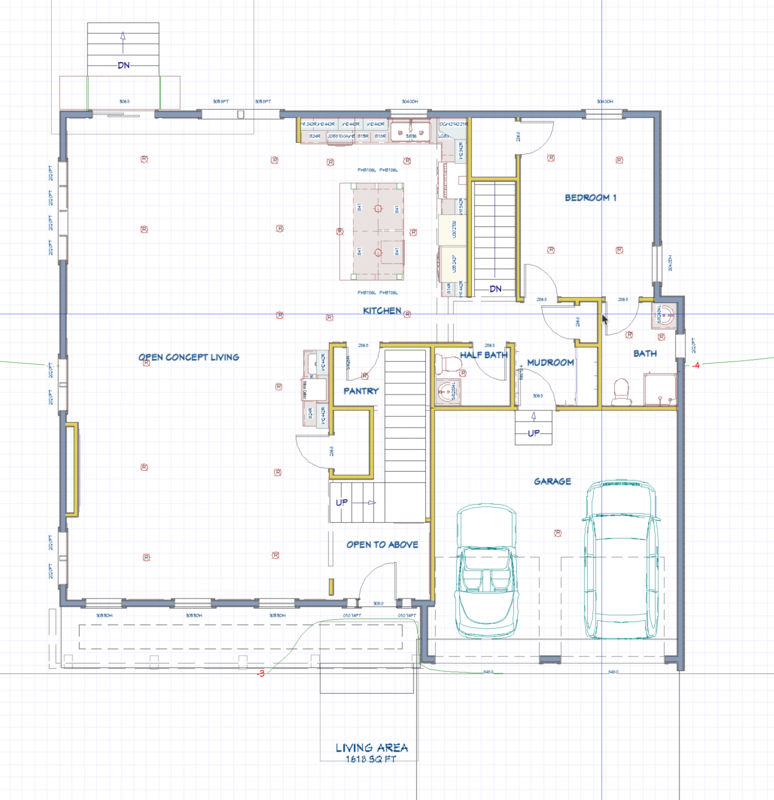 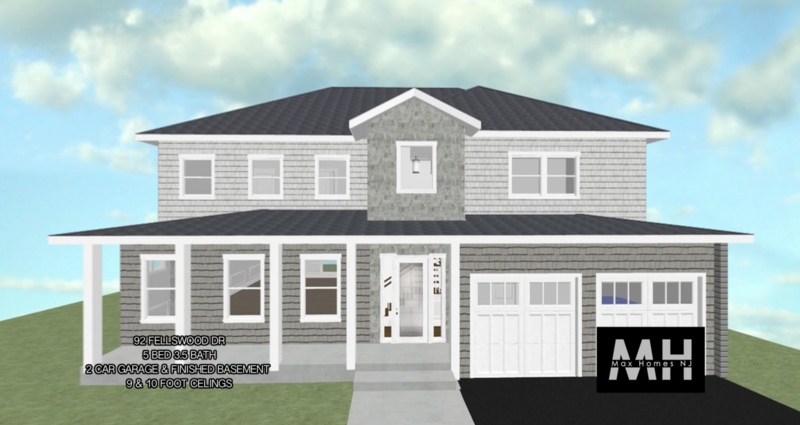 The home features 3950 square feet of living space and an open concept floor plan. 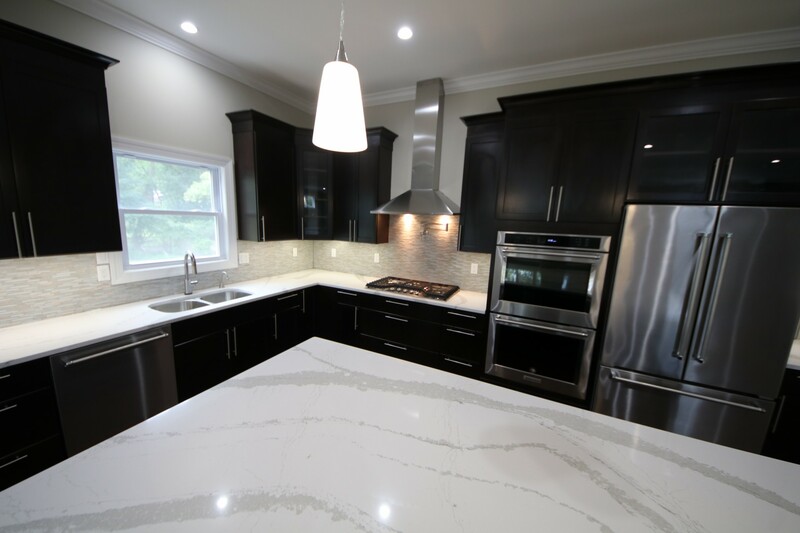 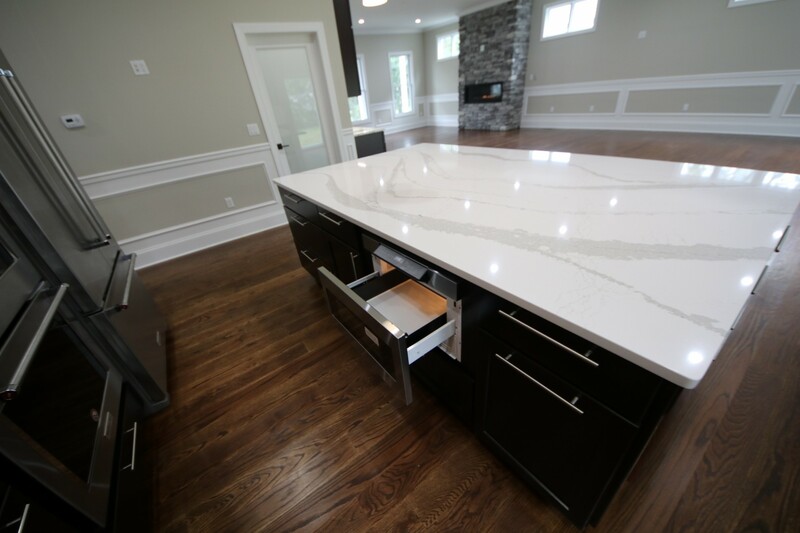 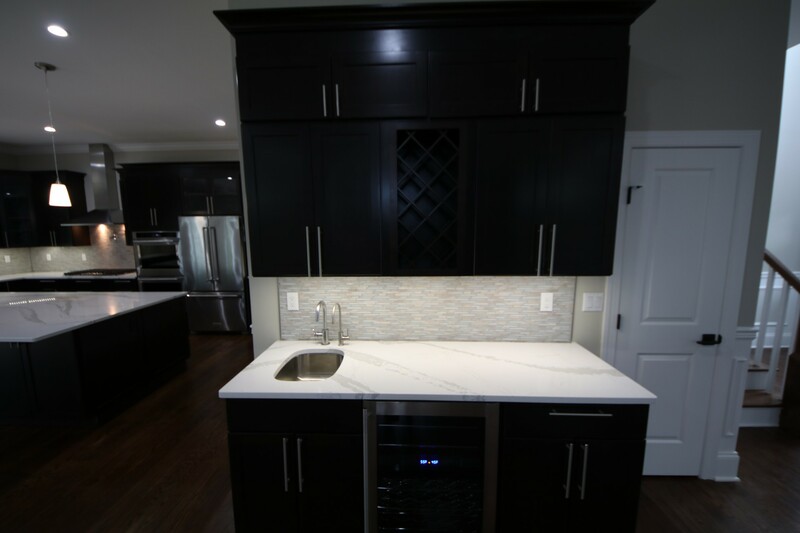 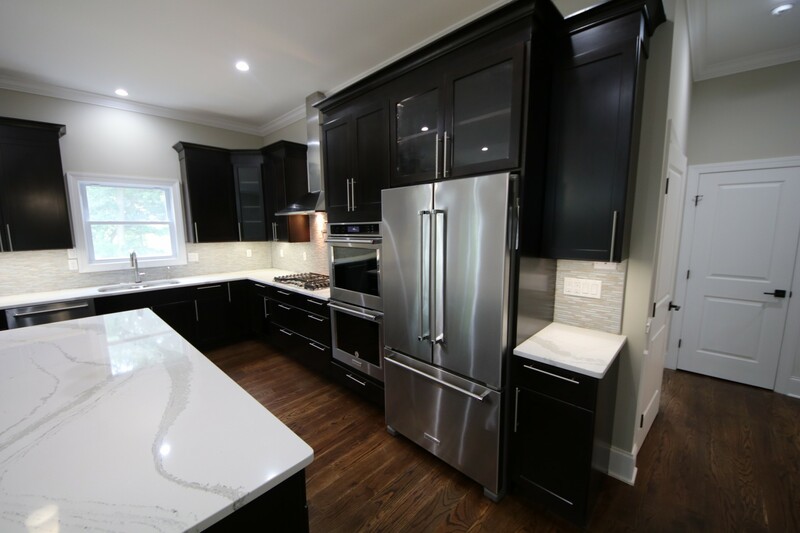 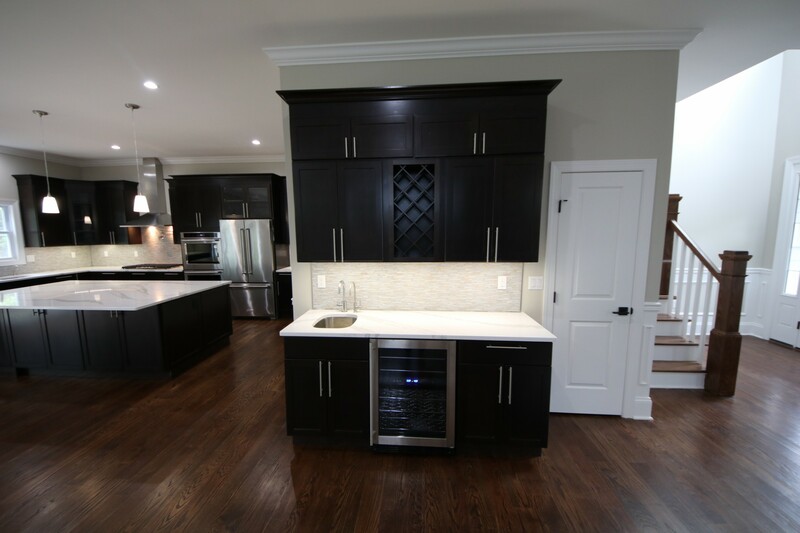 The Kitchen is beautiful with bright quartz counter tops and gourmet Stainless steel appliances. 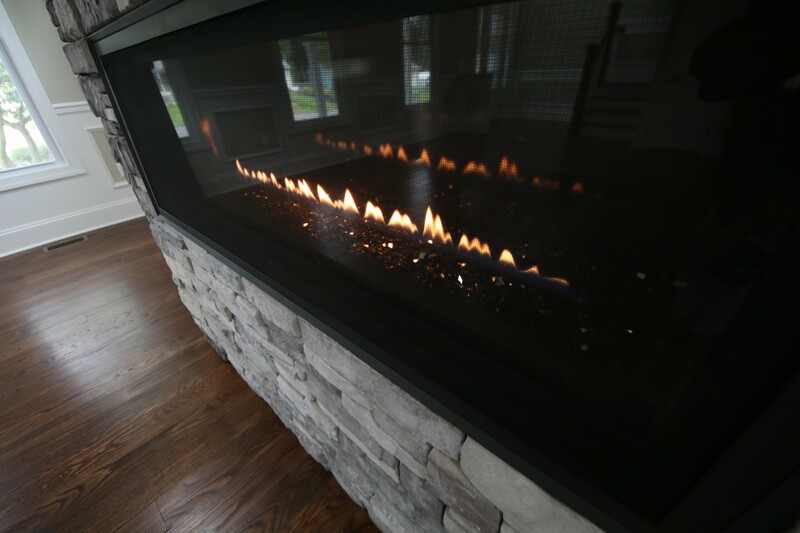 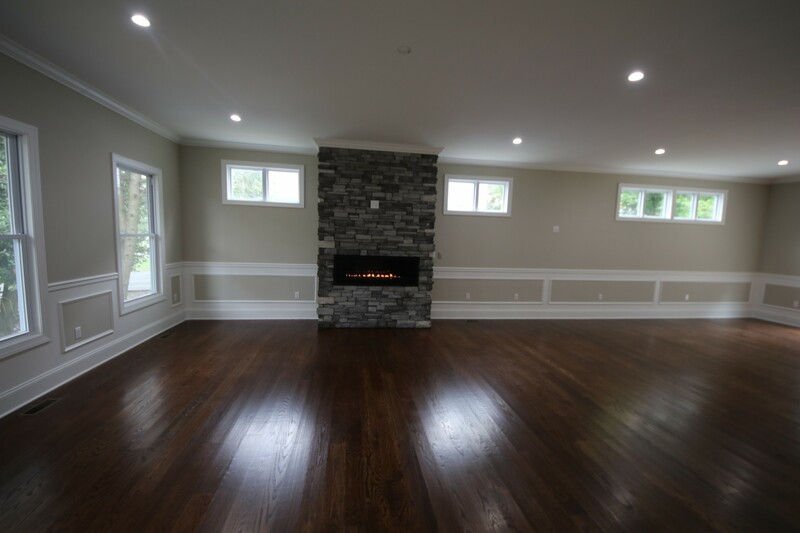 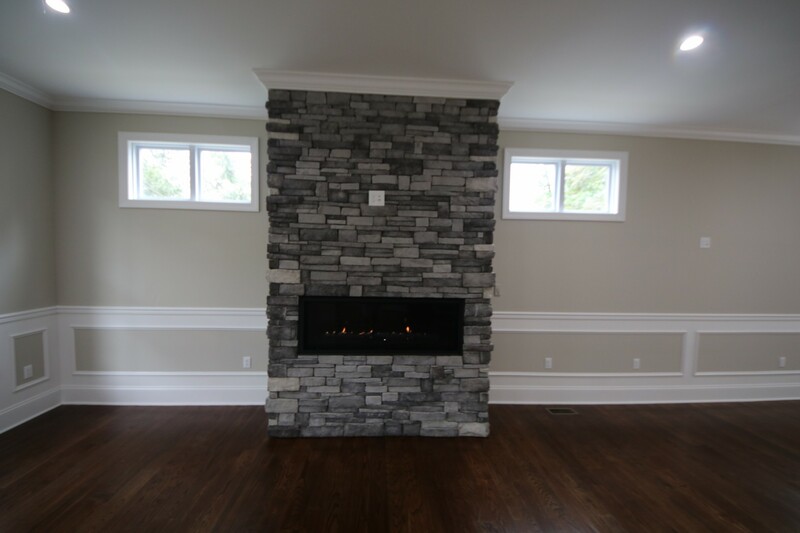 There is a large linear gas fireplace in the family room. 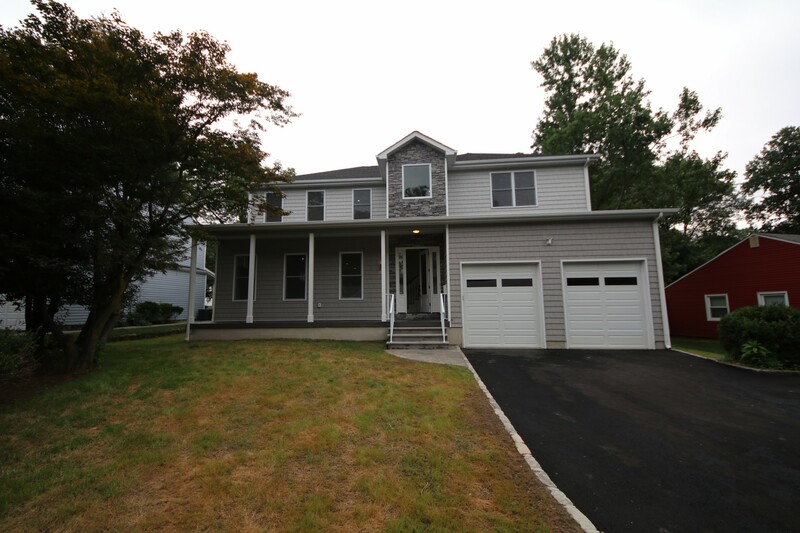 It has a 2 car Garage and a Finished Basement. 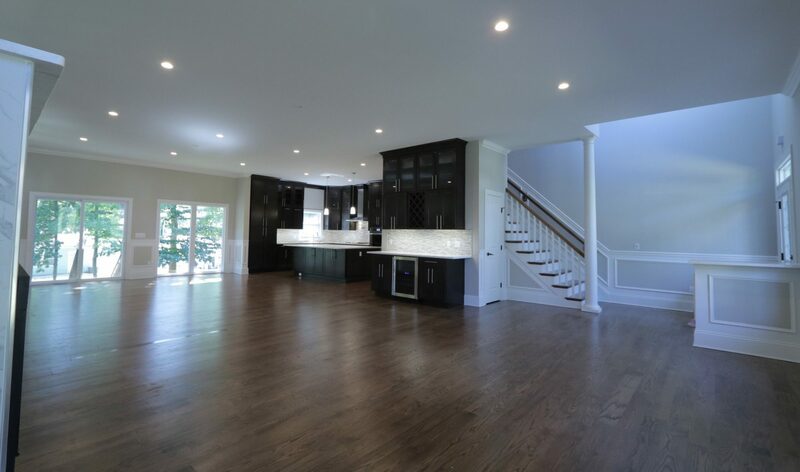 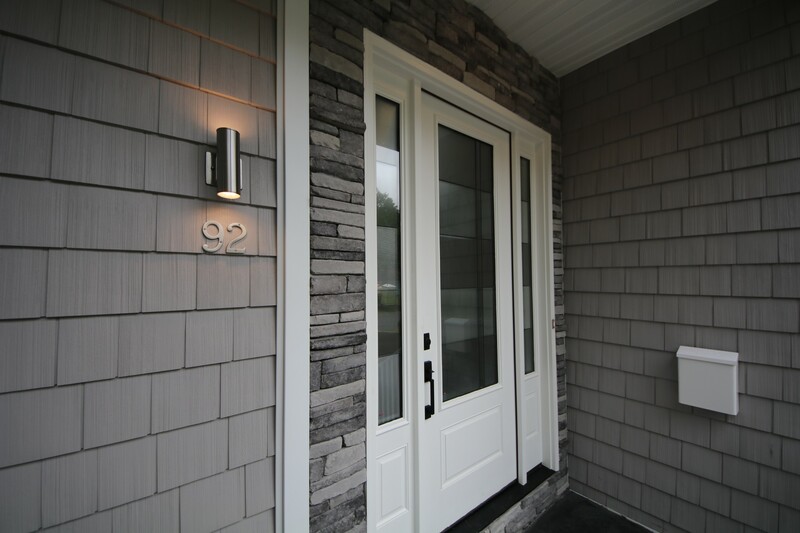 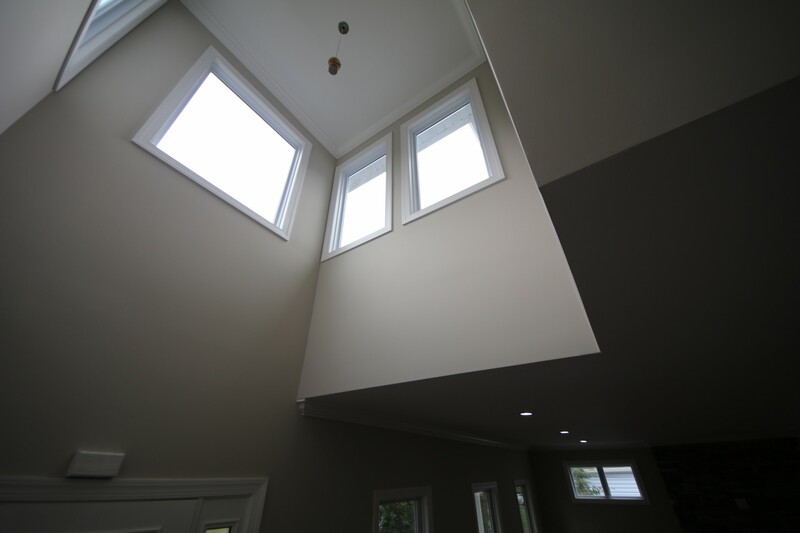 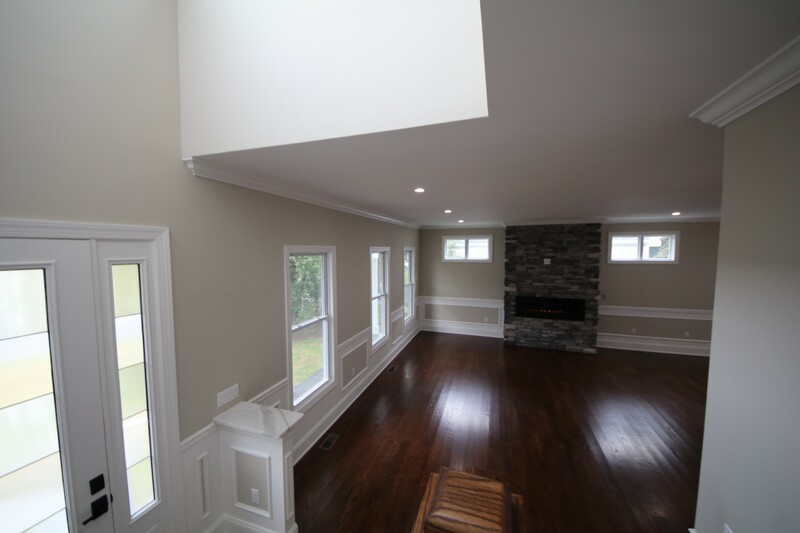 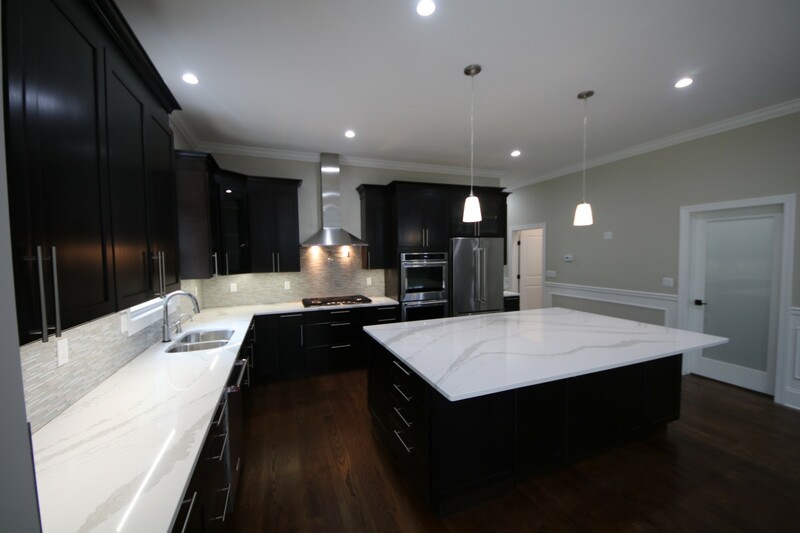 92 FELLSWOOD features 9 and 10 foot ceilings through out the home. 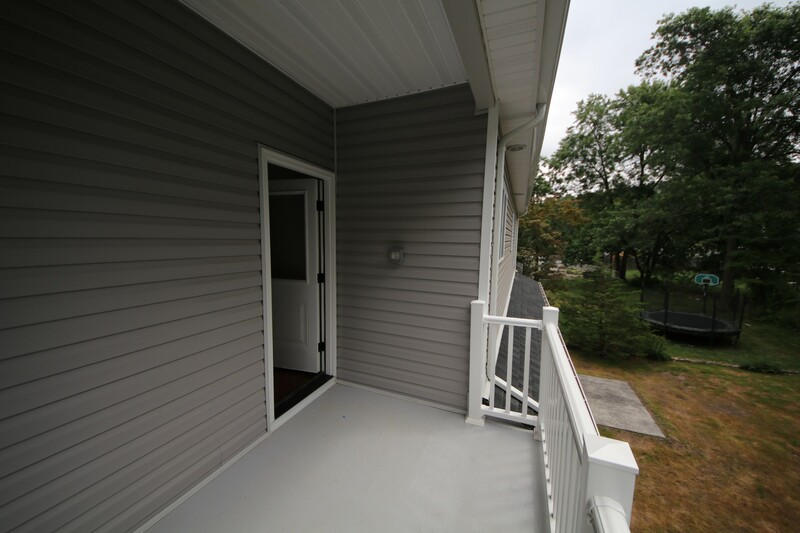 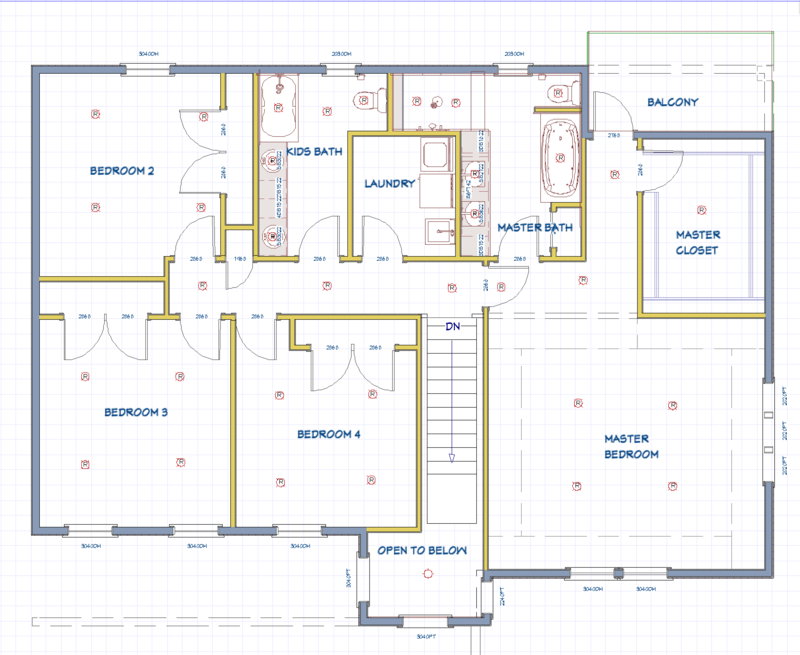 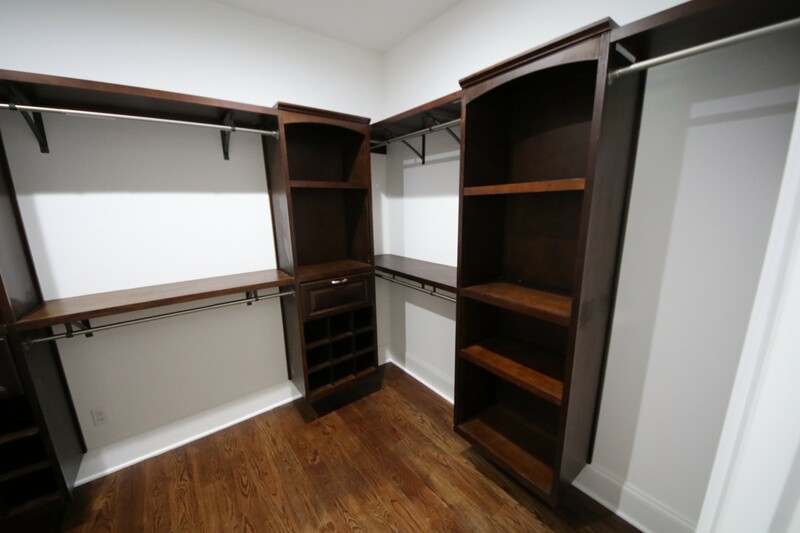 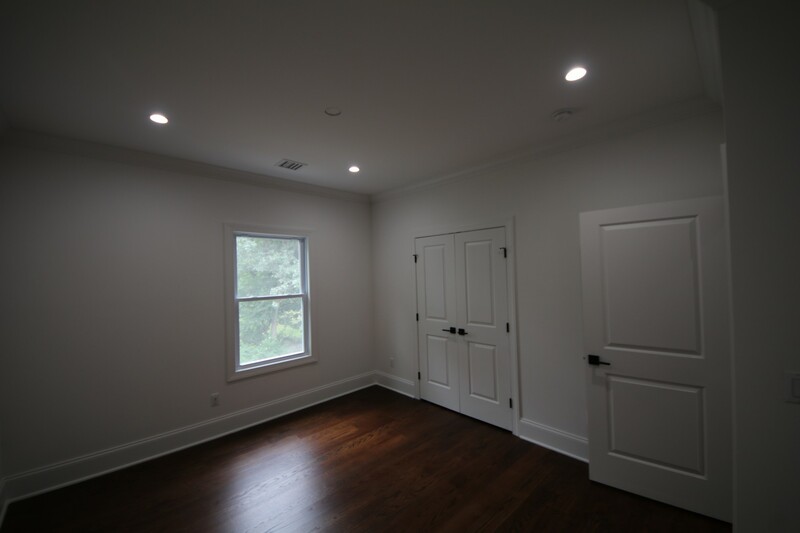 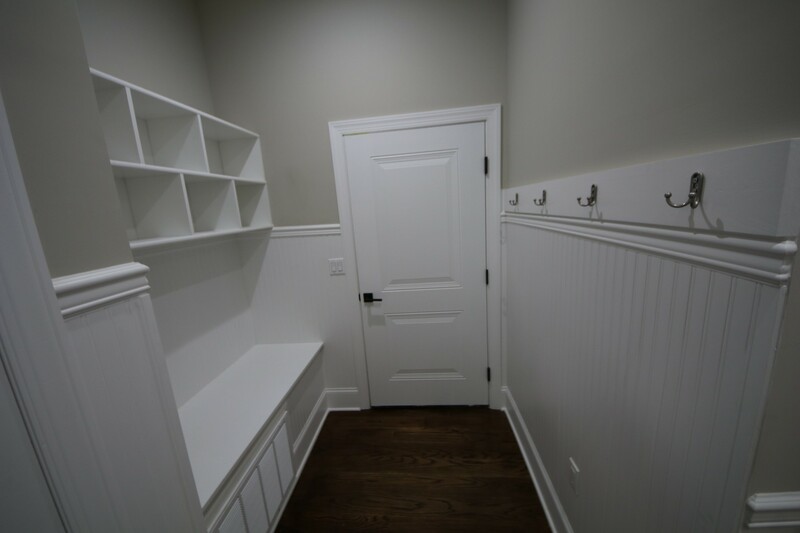 The Master Suite comes with a private balcony and custom walk in closets. 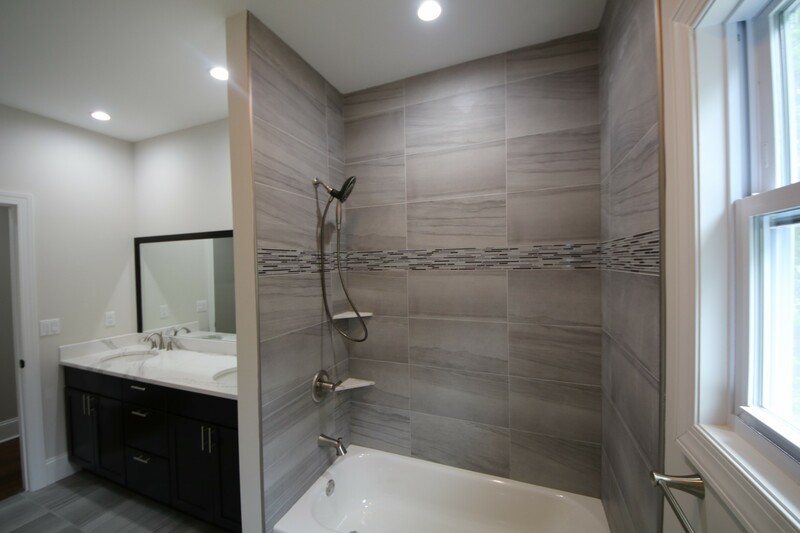 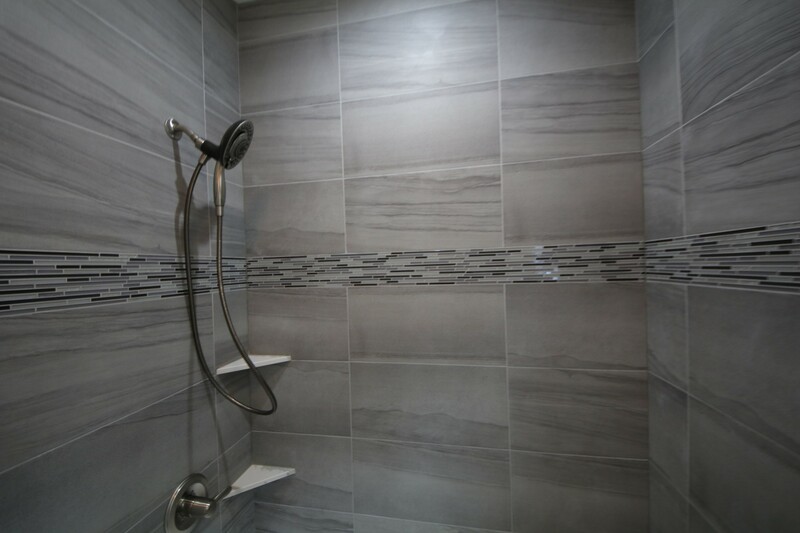 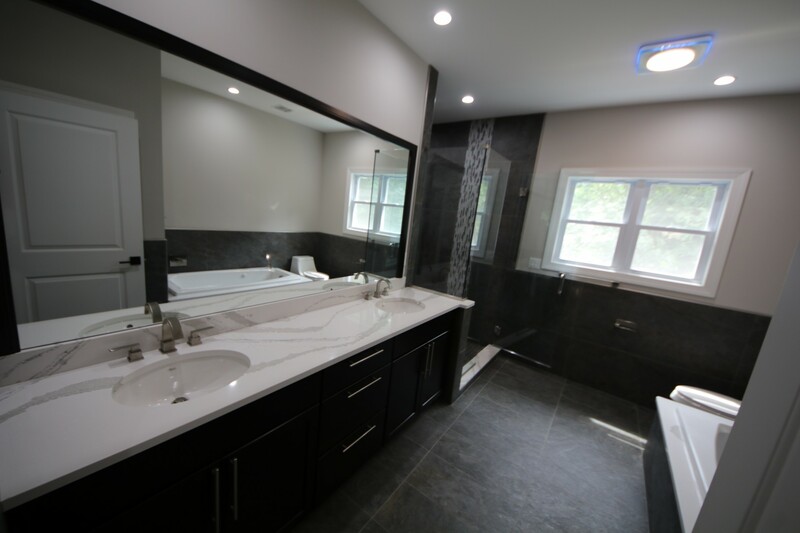 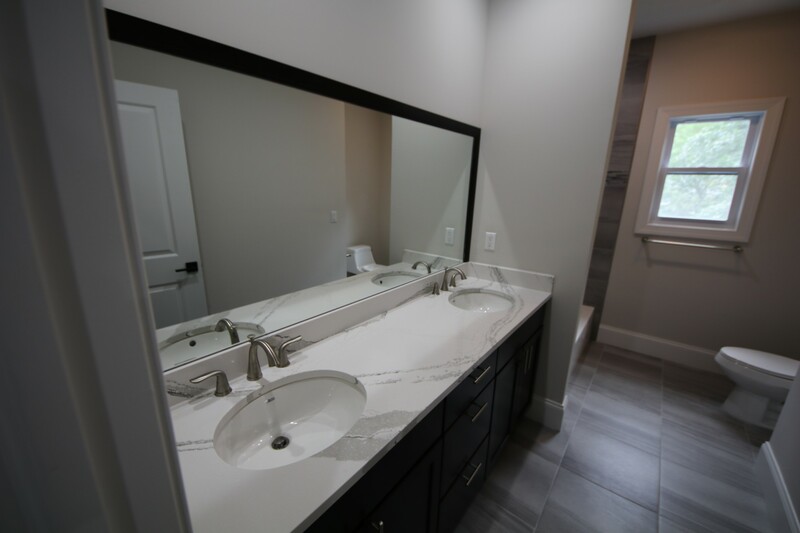 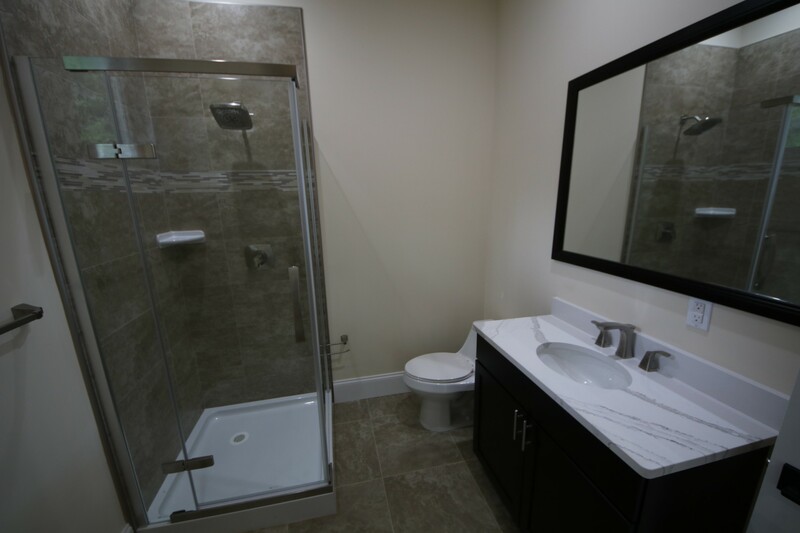 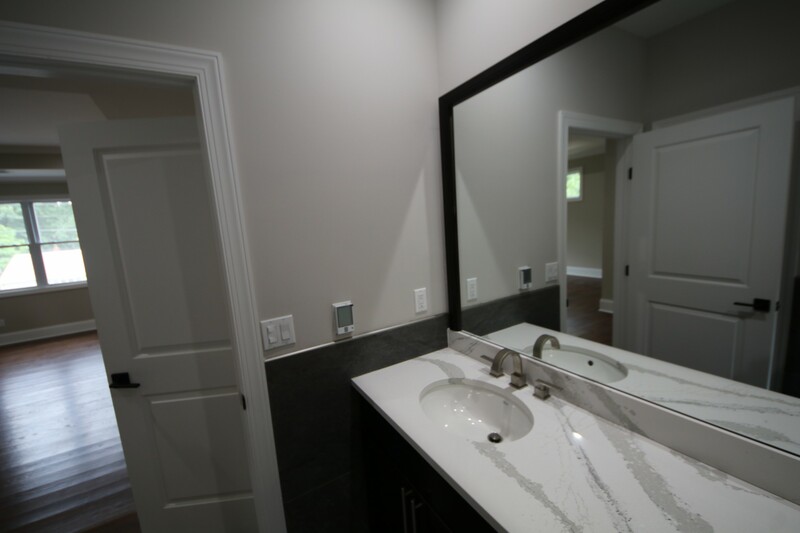 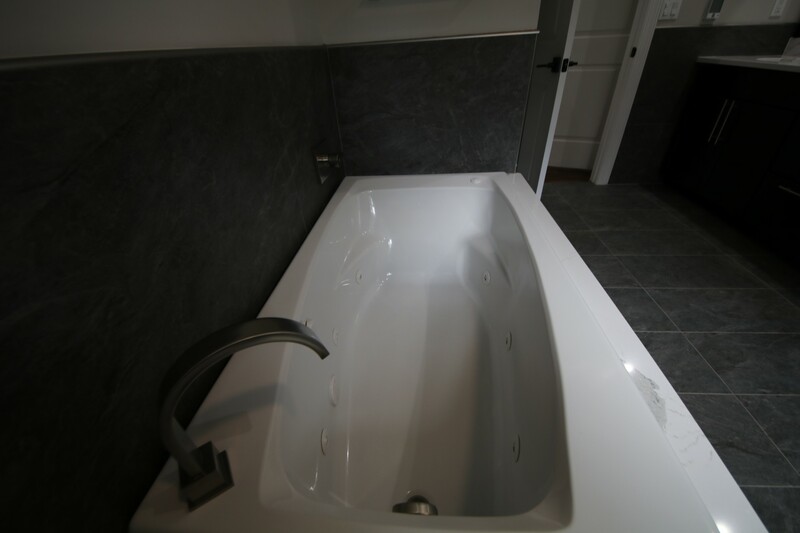 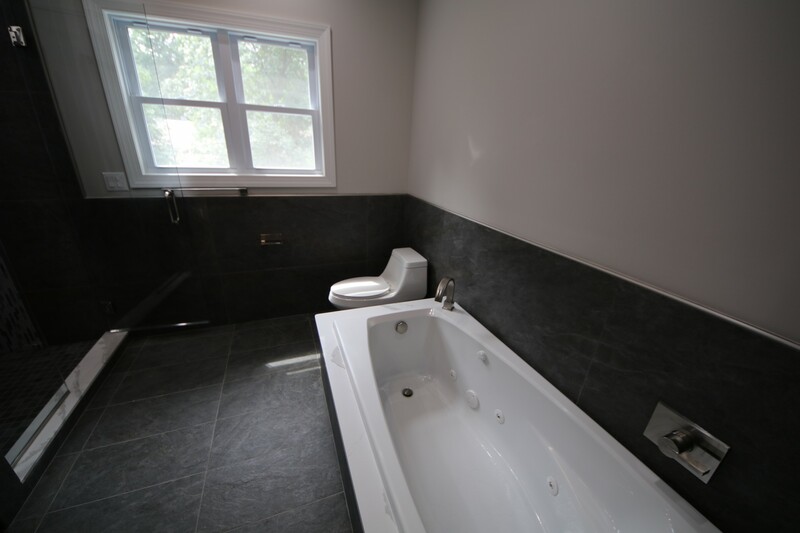 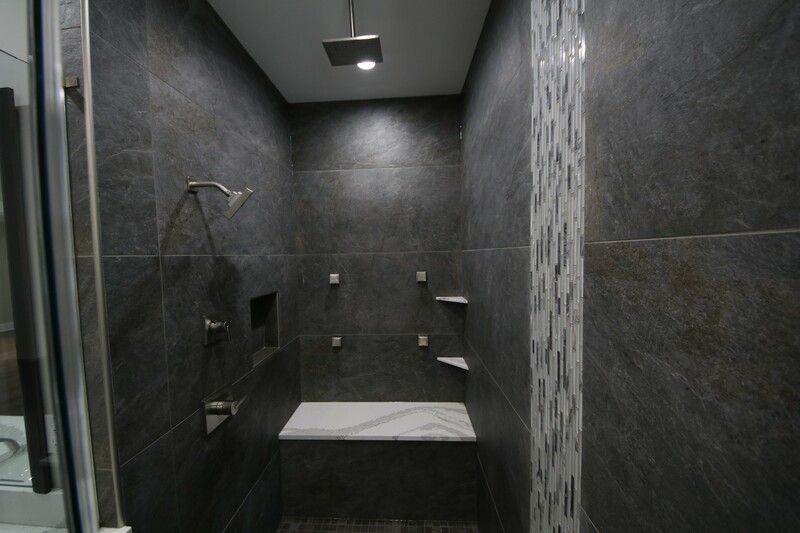 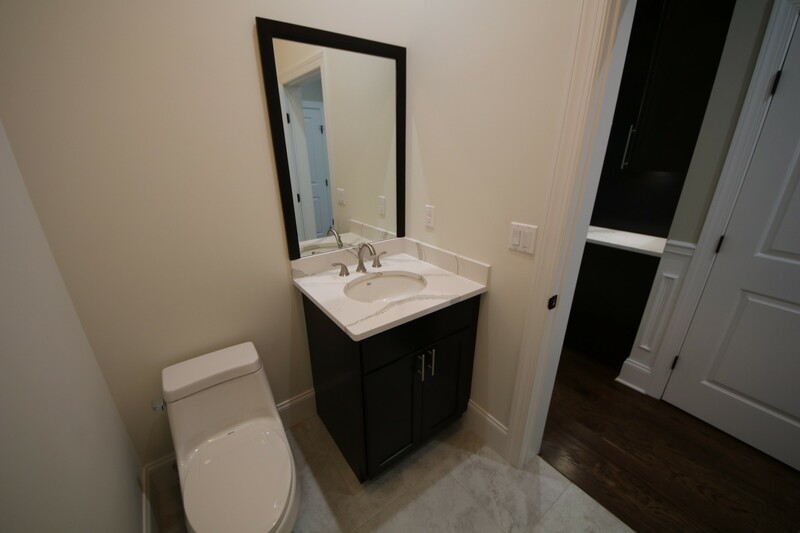 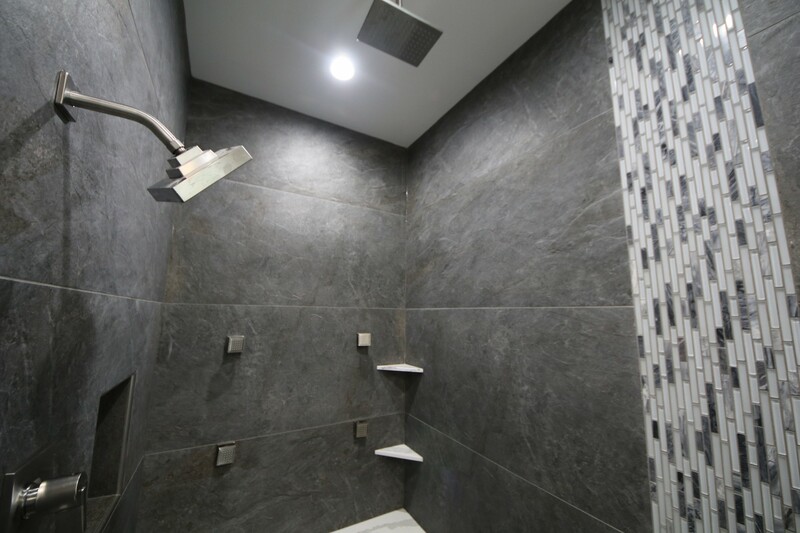 The master bath includes a Jet tub and a custom walk in shower with Wall & Rain Shower head as well as body jets. 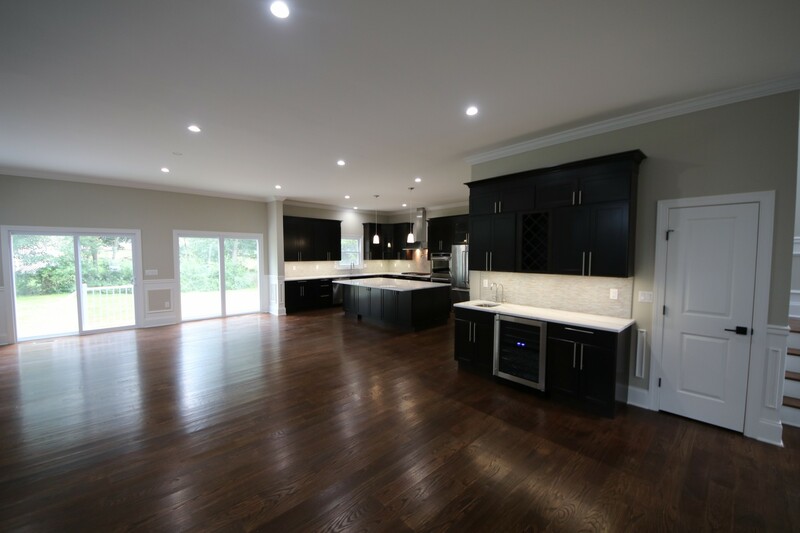 If you would like to be invited to see 92 Fellswood DR or any of our newest homes please enter your information on the "Get on the list" banner. 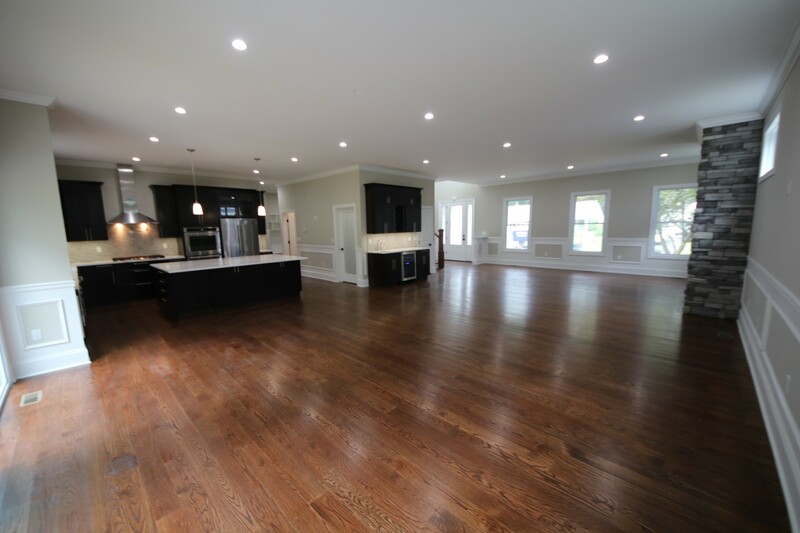 If you have any further questions please feel free to contact us at 862-245-2495 thank you. 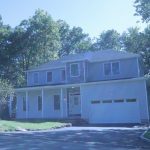 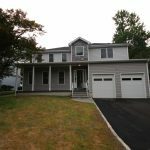 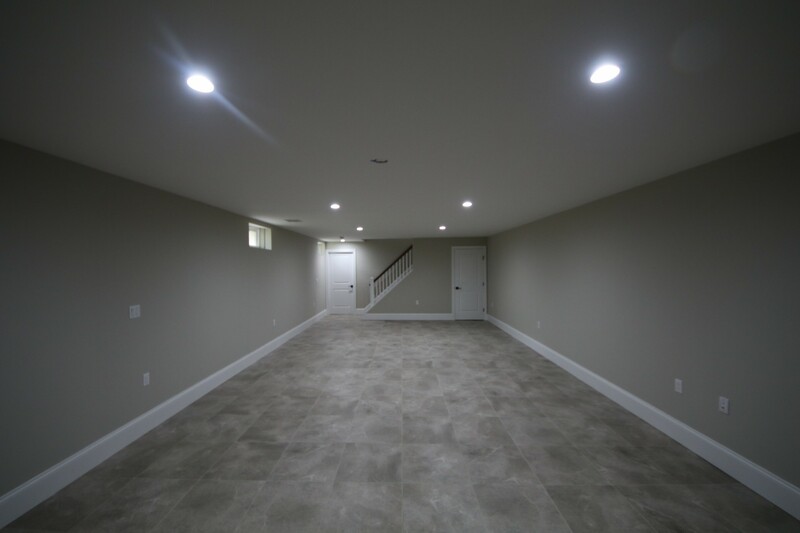 Is this home ready for move in? 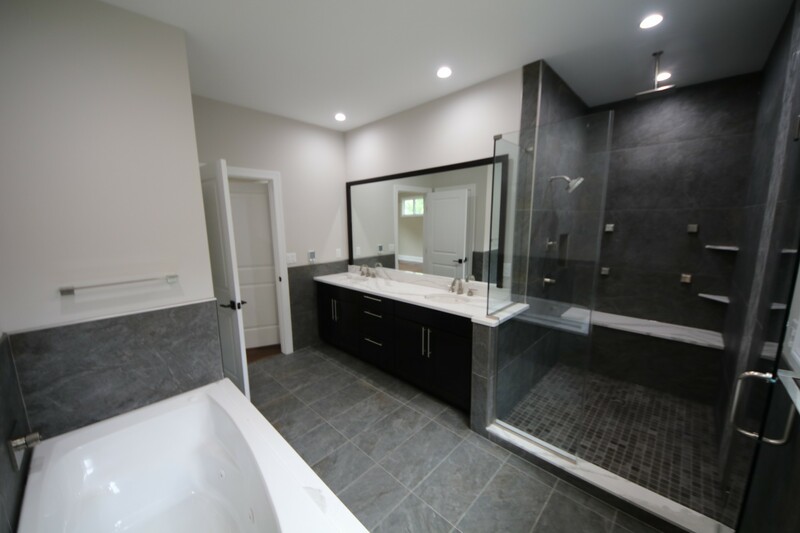 Or the construction is still going on?